UPDATED: January 22, 2019 – The program, by Heathways, offers health programs exclusively for Seniors. Membership to is covered under most Medicare plans, including AARP Medicare & UnitedHealthCare Insurance. The program enables senior citizens to enjoy benefits such as weights, bicycles, and swimming, at a level that they are capable of enjoying. The program isn’t just about fitness, it offers a chance to meet people and create friendships. It is easy to get involved in a program in your area. The program has locations available at over 14,000 fitness centers throughout the country, making it possible to choose from several gym locations. Locate a fitness center near you by visiting the main website and entering your zip code in the ‘Find Location’ app on the homepage. Visit the eligibility page to check to see if your health insurance covers the gym memberships as a benefit. Are You Eligible? Check if you’re covered today! You can see if the health program is covered by your insurance and, if not, which insurance companies provide coverage. In addition, check if you can apply for the program under your medicare coverage. 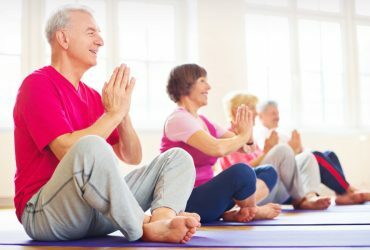 Print out a membership card that makes signing up for a program easier and explore your area to find what senior friendly fitness centers are available in your area. Remaining active is one of the best things Seniors can do to stay healthy. It not only keeps them strong and physically healthy, but it also helps keep their minds sharper and their mood higher. Unfortunately, most health programs are geared toward younger individuals. The senior fitness centers are taking care of that problem. In addition, classes are offered at most senior fitness centers. These classes vary, but include Zumba, water aerobics, general exercise and more. The classes are conducted at a more relaxed level, enabling senior citizens to enjoy activities that their younger peers enjoy. This may be the time to take that yoga class you always thought about. 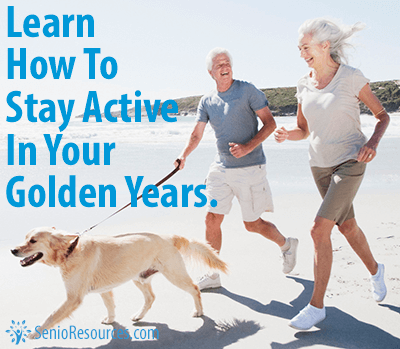 Take time today and step foot onto the path of a healthier future in your golden years. Enjoy some of your old activities or discover some new ones. Your life has always been an adventure. The adventure doesn’t have to end yet! If you forgot your login information (password or username), click here to reset. *Eligibility may vary. 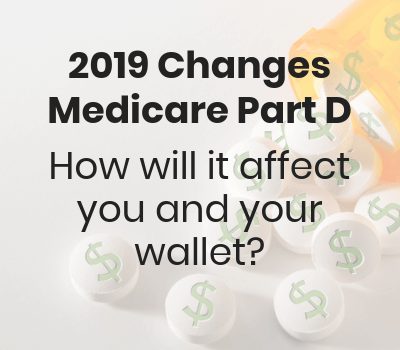 Contact your healthcare provider or local medicare office for further information. NOTE: We are not affiliated with SilverSneakers, and you should NOT contact us with any sensitive information that is of a personal nature. We are merely a resource that provides information. I am 50 and have silver sneakers coverage. Do I still qualify for discount at gym? I am resently retired at 60 yrs. old. I have Aetna as my insurance company. I remember being sent information about silver sneakers (which I can’t find) with my retirement package. What I need to know is, do I have to be 65 or older to receive this membership? I love Silver Sneakers. I often use different gyms in order to just break up my routines. I’m 73 and feel pretty good knowing that I’m helping my body to ease and eliminate pain. which program or class you are taking? Thanks ! I understand that the silver sneaker program is being eliminated from anytime fitness .is this true? I need to lose all the flab that’s left. I would like to find a place close to me and, possibly one with a babysitter place since I tend my great grandson and may have to bring him with me. Hi Barry, I too am new to this program, just getting started. I am also 73 years old. Last week. Can you tell me just what I need to know to get started? I would really appreciate it. I have Medicare with Kaiser as supplemental coverage. Will they cover Silver Sneakers? I have medicaire part b and ghi. Am i covered for silver sneakers? I would like to know why our pool therapy is not covered like Senior Dimensions does. My husband and I tried your free gym membership, but found it was to hard on us. My husbands cardiologist wants him to more active. However, we live in Las Vegas and it gets to hot to walk here in the summer time. So we found water therapy works best for us. We go 4 times a week. I would like to order a replacement card for Silver Sneakers; I am not able to find mine. Hi! I would like to know if there is any type of recreation activities for seniors like, bicycling, hiking and other types of activities besides working out in a Gym. I’ve worked out all my life and would like to have more of a social type of working out with seniors my age that’s fun and interactive, more on the social level. I am a member of Silver Sneakers thru Humana. My wife has Blue Cross/Blue Shield thru her work. We are both retired. Is there a Silver Sneakers associate membership that she eligible for under my membership? I am 60 years old. 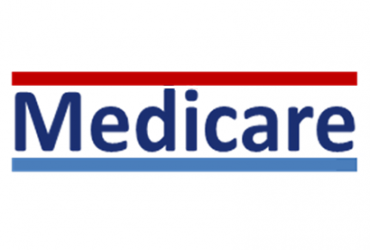 I am currently on Medicare and have been for several years due to a disability. I do have a gym in my area (Class 5 Fitness). How do I get a card? How can I enroll in a program at Class 5 as soon as possible? My wife and I travel a lot. Can we use Silver Sneakers in other states while we travel? I’ve been going to the gym with the Silver Speakers program since my eligibility to do so. 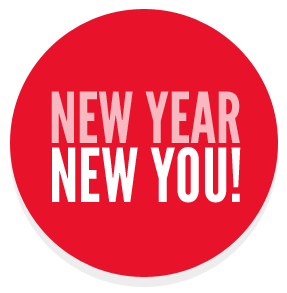 So far I have lost 14lbs, gained remarkable flexibility and much positive mental attitude regarding my health. Thank you for giving my life back into my hands. I’m 65, and an avid snow skier. However in the past couple of years, I thought of giving up on my passion. This past season, due to going to the gym, I was back on the slopes giving it that old college try once again and keeping up with the professionals even doing black Diamond runs. Does my medicare plan cover a senior workout at a gym in my area? Is orangetheory a gym that participates in Silver Sneakers? My TRS Aetna membership was accepted by Lifetime Fitness. Why don’t they accept Sliversneakers? Don’t tell me they need to apply. Is it simply that Aetna was willing to pay better gyms and Aetna doesn’t pay anything in comparison? 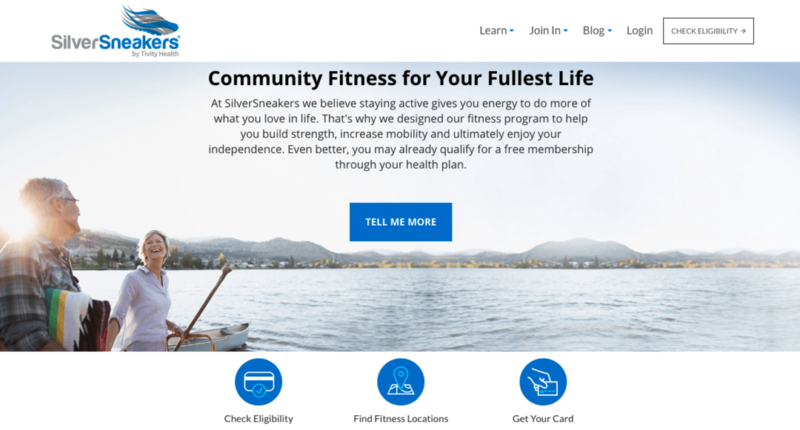 I just checked with Lifetime Fitness because I saw that Silver Sneakers was a corporate sponsor, but it is not available at clubs in my area. Hmm, should they be a sponsor gyms that do not allow us to participate?? I joined YMCA with Silver Sneakers but want to join a hospital fitness center also. Does Silver Sneakers allow two different places? Can I use 2 different locations and 2 different facilities? You can join as many gyms as you want to. I joined YouFit and Anytime Fitness. Why is YouFit allowed to charge me for full service over my SilverSneakers membership. They have a basic program for $10/month but restrict it to one club and no guests. They are making me pay the balance for the full membership that allows me to bring a guest and use other YouFit clubs. Anytime Fitness does not allow a guest but does allow me to use all other of its clubs. Is this what is allowed under the program? They can restrict you to the basic membership. You can use other locations s if you switch your membership to that location each time. does Aetna Health and Life Insurance Company’s medicare supplemental plan G include Silver Sneakers Program? I’d like to see if I’m eligible…..I have primary as Medicare and secondary-Blue Cross/Blue Shield Federal. I’m a retired USPS employee. I have Blue Care Network for insurance and only part A Medicare. Is there any coverage through BCN? Is planet fitness on the program? Yes.just signed up with them last week. Humana offers Silver Sneakers classes, but you have to have Humana insurance. I don’t have Humana, so I am not allowed to attend that location. Is that right? Does Anthem Blue Shield participate? I would like to order a replacement card for silver sneakers; card was lost. I have Medicare and Kaiser Permanente. Would I be able to use silver sneakers! What is the minimum age requirement for silver sneakers? Will United Healthcare Insurance reinstate Silver Sneakers for Texas AARP members? I was so disappointed when they dropped the program in Texas. Does Silver Sneakers have a program to help with balance? I keep falling. How do I know if I qualify?, I only have the basic Medicare that is taken from my ss check?. as far as I know you only qualify for Silver Sneakers under one of the Medicare advantage plans (part C). That’s what I have been told. Silver Sneakers gyms vary depending on what plan you have. I am trying to find out myself because I am now enrolling for the first time and need to make a choice. I want to make sure my favorite gym is included. Why does it say only for seniors? I’m on disability and I have Humana, and silver sneakers is included.. I have Medicare plan A+B plus Tricare for life do I qualify for the silver sneaker program ? Are either 24 hour fitness or LA fitness participants in the silver sneaker program? My insurance no longer includes the Silver Sneakers Program. I can take the classes by paying for them individually. What is the cost of membership if my insurance does not pay for it. Is Silver Sneakers only for Medicare folks? I am 63 and have an insurance plan through “Philadelphia American”. I lost my card for silver sneakers and need a replacement one. Is there a fee to download the app? Do I have to sign up to find locations? I am looking for yoga and tai chi too. I wonder what intensity level they are. Why can’t LIFETIME FITNESS be included in SILVER SNEAKERS program. They have so much to offer. I maintain my membership because the water, sauna, hot tub, steam room and large swimming pools manage my pain. The Y just doesn’t cut it. Keeps me out of doctor!s office. Jeanne, I go the Silver Sneakers classes at our YMCA and we work on balance every class. I’m a 65 year old female looking for a “YMCA” female buddy. I would like to (need to) walk or/and workout two to three days a week and would love a little support.. I have no friends in this area and I’m a little intimidated coming alone. I am insured by Blue Cross & Blue Shield and only subscribe to Medicare Part A. I don’t know if I am covered for Silver Sneakers? Does anyone know? Do I qualify for coverage at silver sneakers or another gym near me I’m in north Chesterfield? ?